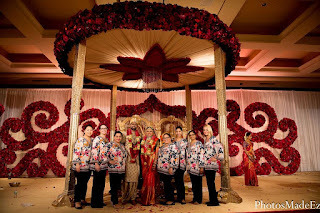 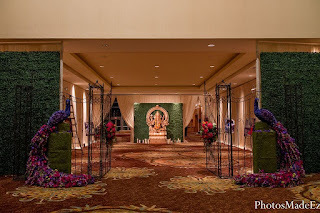 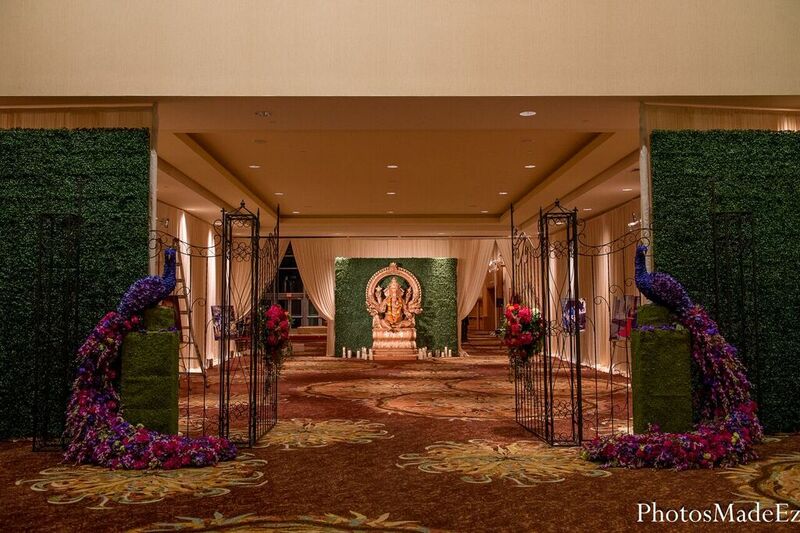 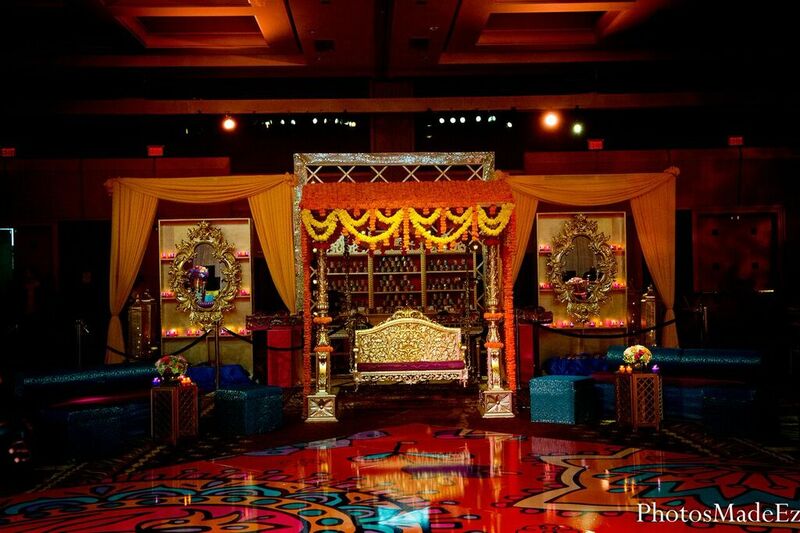 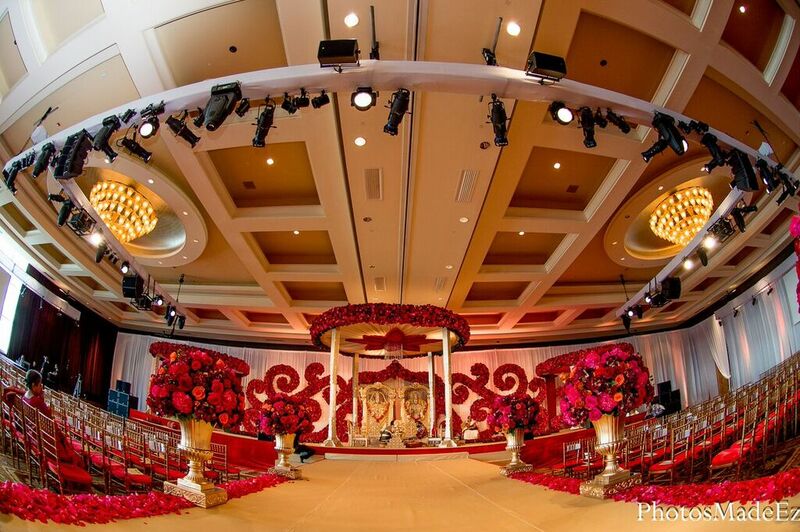 SJS Real Weddings: Shilpa and Shravan - Sonal J. Shah Event Consultants, LLC. 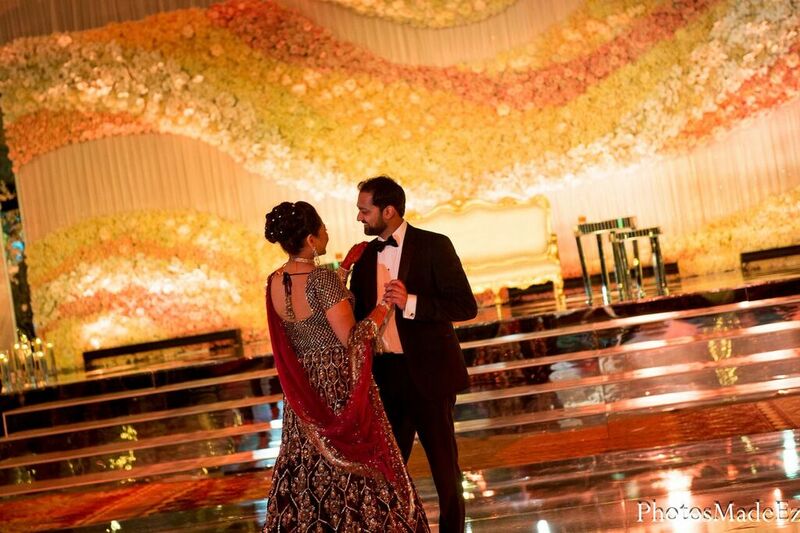 We are back in New York City after an unforgettable weekend celebrating the wedding of Shilpa and Shravan. 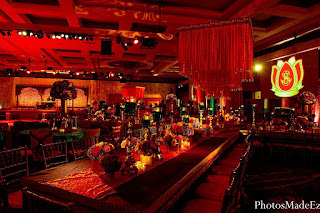 The Diplomat Resort and Spa in Hollywood, Florida hosted close to 800 of their closest friends and family over the period of four days were guests enjoyed an opulent affair. It all kicked off on Friday evening with a beach side Welcome Night, which had a latin flair to get everyone in the Miami mood. 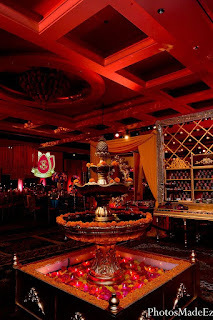 Saturday morning started with the bride and groom puja ceremonies and later in the evening the party officially began with their colorful Sangeet. 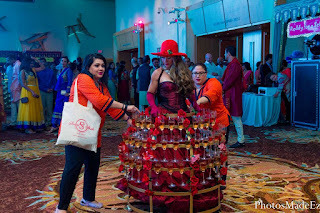 The night included multiple entertainment pavilions with 2 fortune tellers, 5 mehendi artists, a photo booth station, a nitrogen popcorn bar and even 2 champagne divas. Needles to say guests were kept entertained the entire evening. 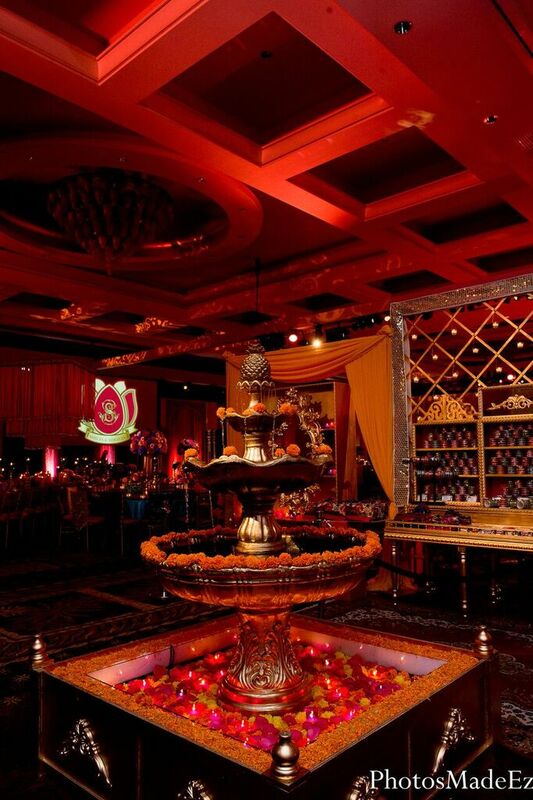 The evening also featured over 8 food stations from Tabla Caterers and endless dancing thanks to DJ Sharad. Sunday morning started bright and early with a lively baraat followed by a traditional South Indian Wedding Ceremony. 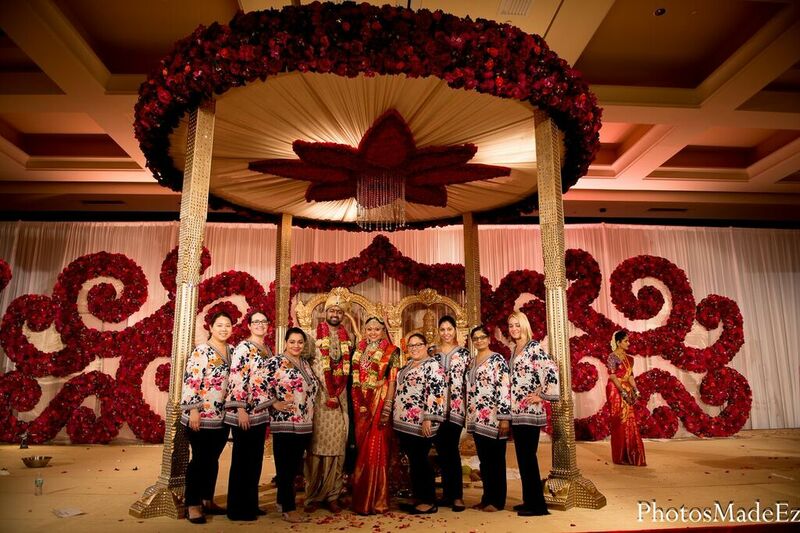 Guests were left speechless as they entered the ballroom and saw the extravagant stage set up which included more than 10,000 roses. 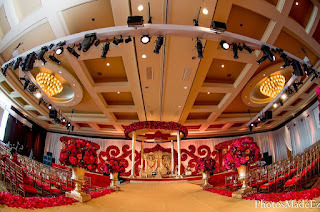 The weekend came to an end with a luxurious reception, predominantly in white with highlights of blush pink tones. 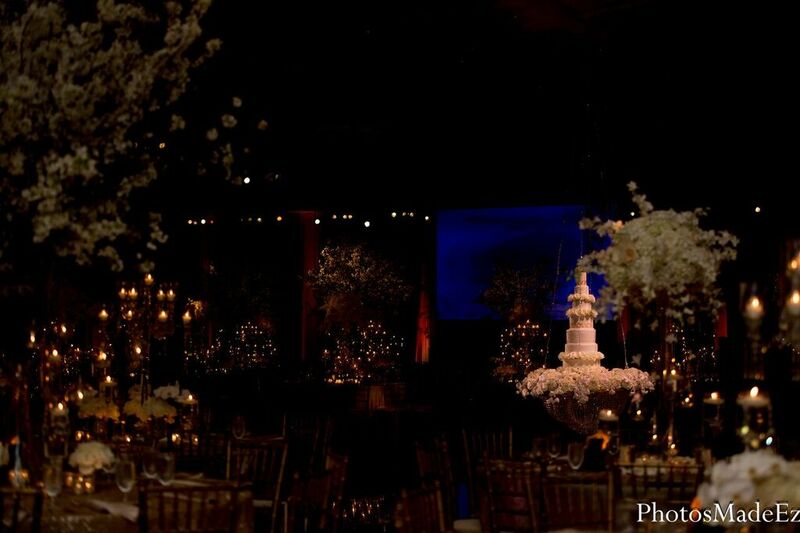 A mirrored dance floor and hanging cake gave the finishing touches for this truly over the top event. 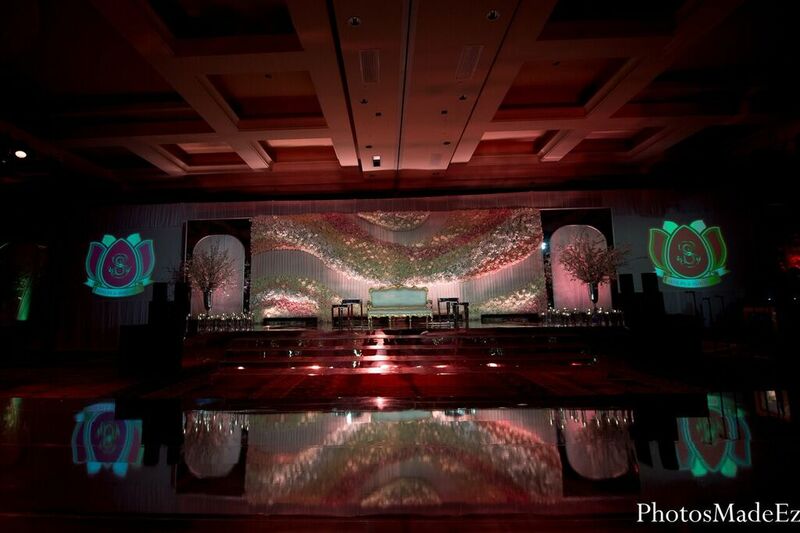 We want to send a huge thank you to all the vendors who helped make this wedding a huge success. Especially to Elegant Affairs for blowing us all away with their breathtaking decor during all of the events. 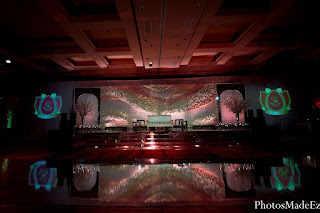 To Frost for providing the state of the art sound and lighting which elevated all of the event to another level and to Xquisite Events for providing all of our rental items including all of our chairs and staging. But most of all we would like to thank Shilpa, Shravan and their families, for entrusting the biggest day of their lives on us and allowing us to be a part of this truly special occasion.